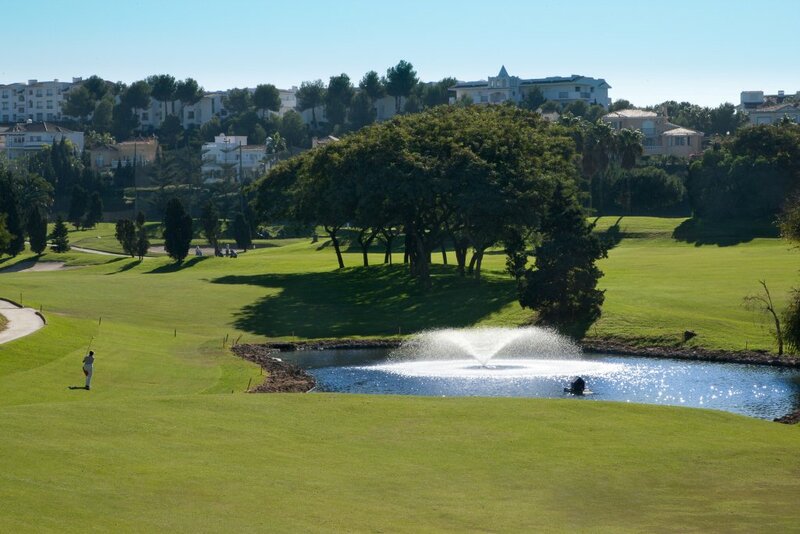 Country Club La Envía is an 18 hole golf course situated in the magnificent urbanisation of La Envia. 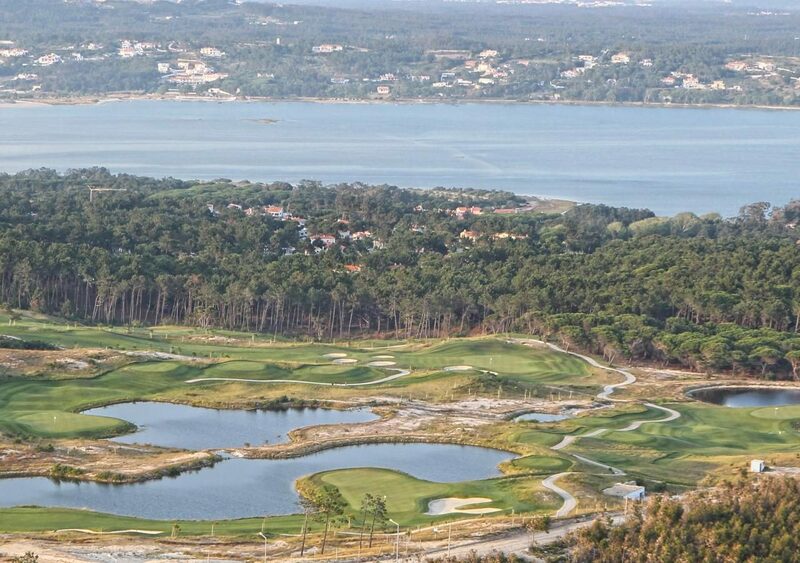 The course was designed in a large valley that flows down towards the picturesque sea views. Every hole on the course is towered behind with the glorious mountain views and due to the valley walls golfers will be protected against the forcing winds. 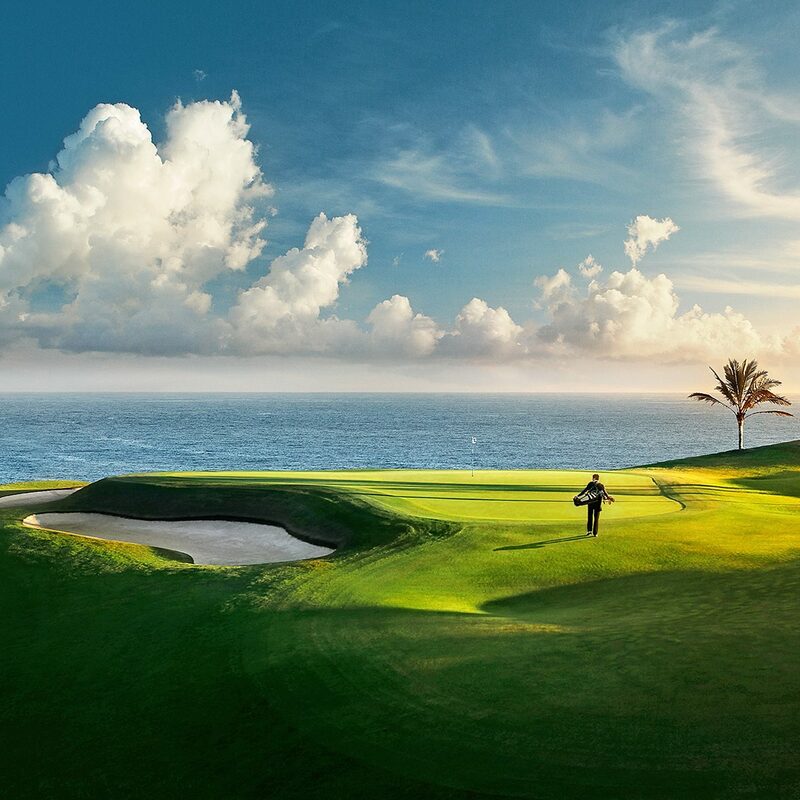 There are numerous amounts of bunkers and lakes to challenge all levels of golfers and test the true golfer within you.